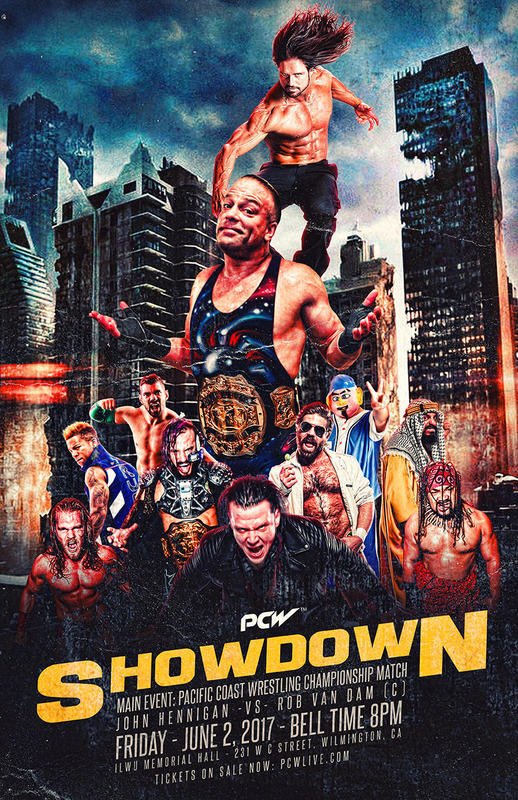 PCW ULTRA | SHOWDOWN | 6.2.17 | WILMINGTON, CA. 2.) Eli Everfly defeated Hammerstone by disqualification.